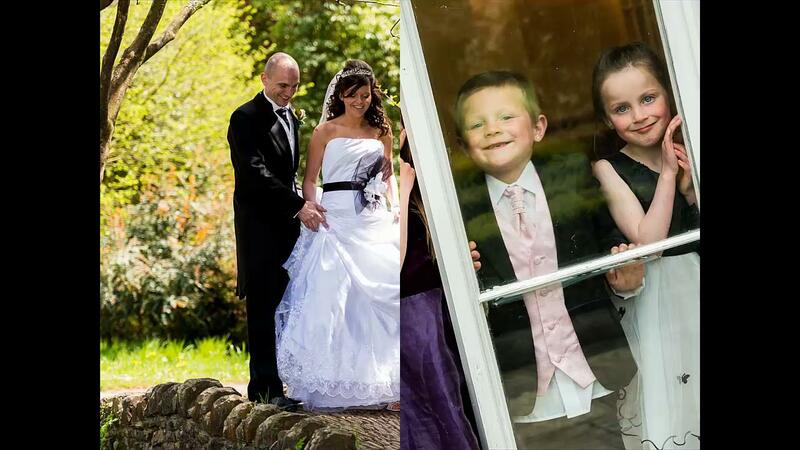 I am a full-time professional Wedding Photographer, covering around forty ceremonies a year. I also carry out photography for Child, Family and Dog Portraits, Christenings, Birthday Parties, and Artist/Model Portfolios, plus Passport, Driving Licence & ID Photos. I also provide Photography Tuition. My photography studio (see photo left) is in the grounds of the beautiful Craig-y-Nos Country Park, on the southern edge of the Brecon Beacons National Park, south Wales. The park covers some forty-acres, has two large ponds, a boat house, ducks and geese, two rivers, meadows, picnic benches, tea rooms/café, toilets and ample parking (free for my visitors!). The studio is wheelchair accessible and has nearby disabled toilet and free disabled parking, and the park, studio and tea rooms/café are all dog-friendly. As resident photographer at the country park, I have official permission to carry out photography there (permission is required to carry out professional/commercial photography at Craig-y-Nos Country Park). Next door to the country park is the world-famous Craig-y-Nos Castle, once home to one of the world's greatest opera singers: Madame Adelina Patti. As well as carrying out photography across the whole of south and west Wales, I am ideally placed for covering wedding photography at Craig-y-Nos Castle right next door!